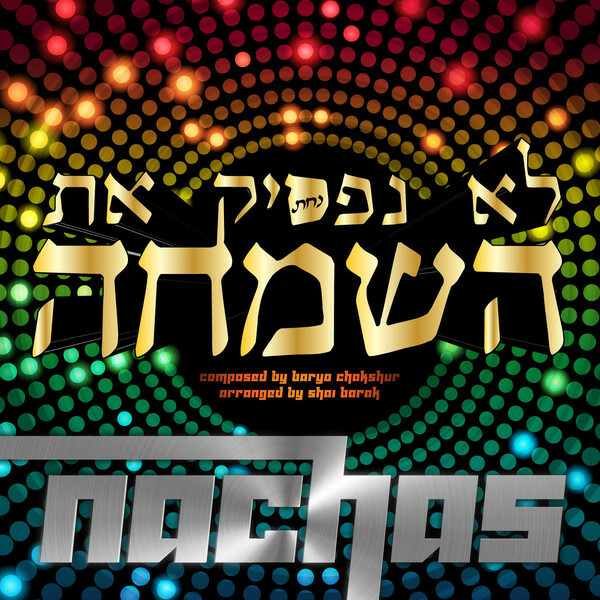 Nachas has an all new single available for purchase. 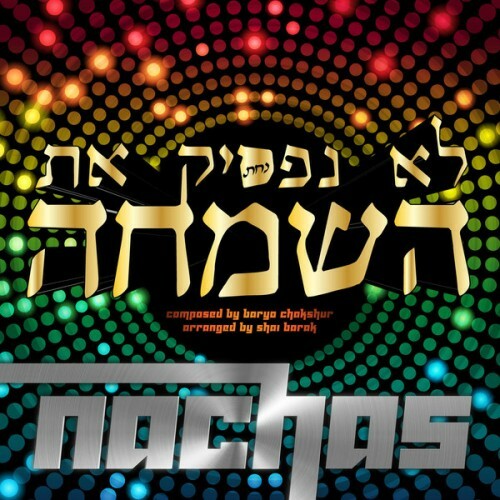 The song is called “Lo Nafsik” and was recently featured on Baryo’s album. Check out the new twist on this song here.